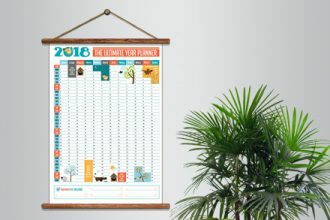 Download this Freebie – Free 2018 Year Planner Template! Very elegant and beautiful Year Planner can be very useful for designers and promoters. Easily customize them in InDesign, Illustrator and enjoy the results! Download this Freebie –Free Calendar template 1 and 12 pages A3! 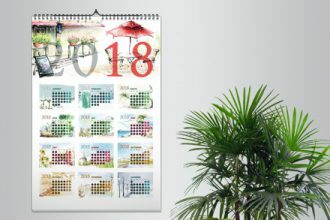 Very elegant and beautiful Calendar can be very useful for designers and promoters. Easily customize them in Photoshop and enjoy the results! 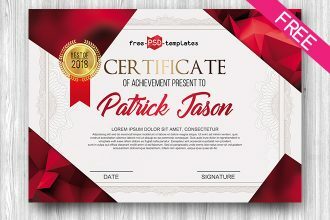 Get this stunning Free Certificate Template IN PSD for your business ideas and interesting offers and become original for your clients! This is the absolutely professional template and you can easily work with it in Photoshop. Enjoy our freebies! 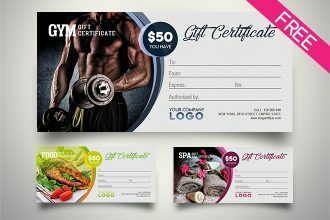 Looking for professional Gift Certificate for your company or client? We would like to present our new one – Free Gift Certificate IN PSD. Hope it will be easy foy you to add there the necessary design and use them in future. Good luck! 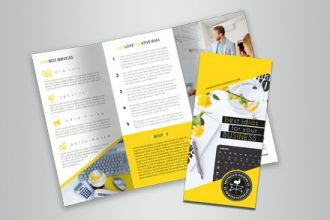 Download this Freebie – Free Business Tri-fold psd template! Very elegant and beautiful Tri Fold can be very useful for designers and promoters. Easily customize them in Photoshop and enjoy the results! 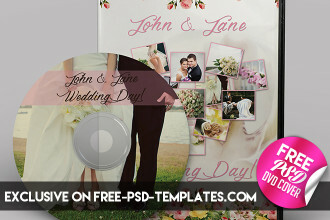 We would like to attract your attention to our todays Freebie – Wedding CD/DVD Cover – Free PSD Brochure Template + Facebook Cover. It can become great for wedding organizers and videographer, for designers and creators. Easily create beautiful Cover with this free template and enjoy the results! 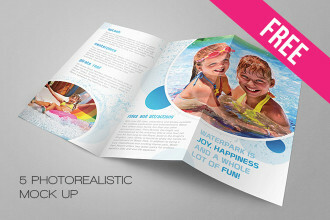 Mockup Trifold Brochure it is what you need for your business! 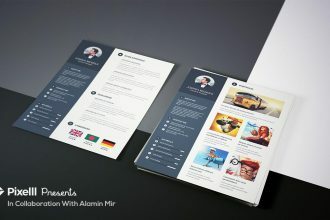 This corporate elegant Tri-Fold Mockup is the best way to use it for making presentations and show your skills. 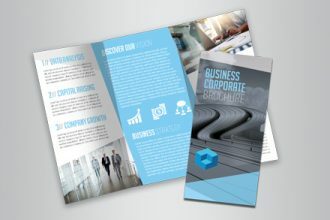 Download this Freebie – Free Business Tri-Fold Brochure Template! Very elegant and beautiful Tri Fold can be very useful for designers and promoters. Easily customize them in Photoshop and enjoy the results! 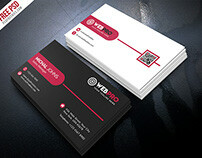 Download Free Corporate Modern Business Card PSD Template set. This Business Card Template Free PSD is suitable for freelance designer, graphic designer or any company, agency and organization. 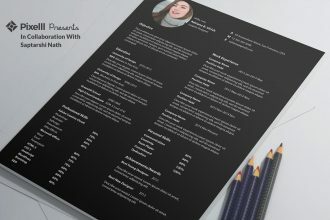 Download for free this awesome Job Resume format template and business card. 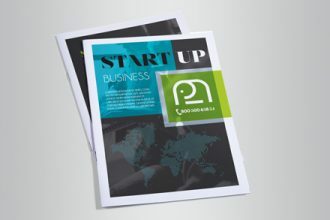 This is minimalistic and professional templates for your special business ideas! Thank you so much to Pixelll for this professional Free Template! This resume is minimal and uses a very clean and neat layout to focus on your data and easy customization. Elegant and minimal resume/CV template for designers, developers and professionals in any industry.